This issue is caused generally when your Java attempts to use an IPV6 address, where either OS does not support it or its not set up properly. You may get this issue while running your java program from CMD, Java IDE or when downloading jar dependency using maven etc. "To fix when running from Command prompt. Just add the properly as: "
" TO fix when running from Java IDE. Suppose Intellij IDEA: "
So, everybody may have got the issue with hiding personal videos or images on their mobile phones. And also there are lot of software to serve the purpose but the problem with them is that either good ones are paid or not that good. 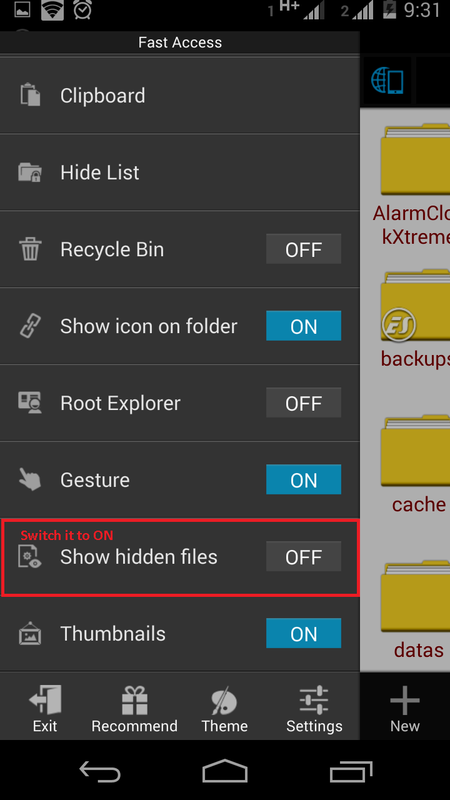 Here i will show you the way to hide any files mainly images/videos from your android gallery. 1. On your Android mobile phone, first download and install a File manager if you does not have already. Here, i have used the 'ES File Explorer' which you can download freely from the Google play. 3. 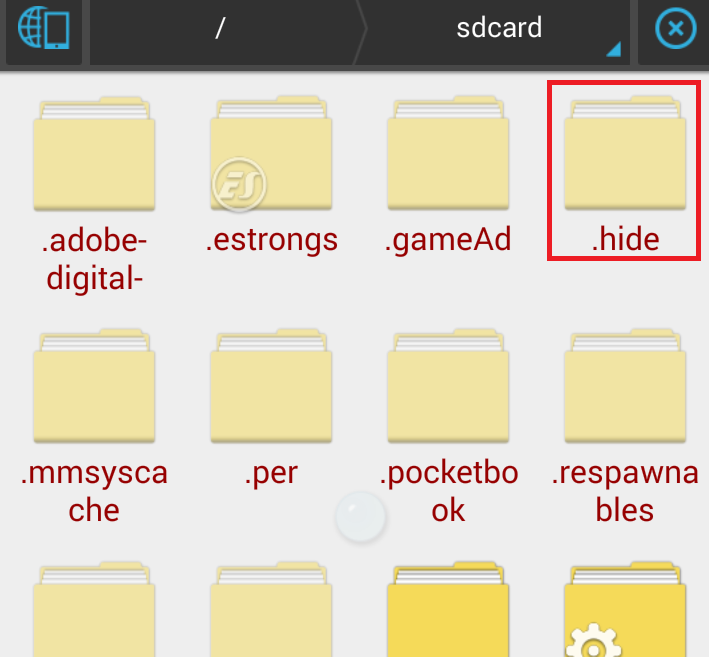 Create a new folder in File Manager with name ".hide". You can see that created folder is faded as compared to other folders with does not start with a "." View directly by going to hidden folder from the File Explorer.